Cat Jaffee wants to make Denver podcasters feel less isolated. 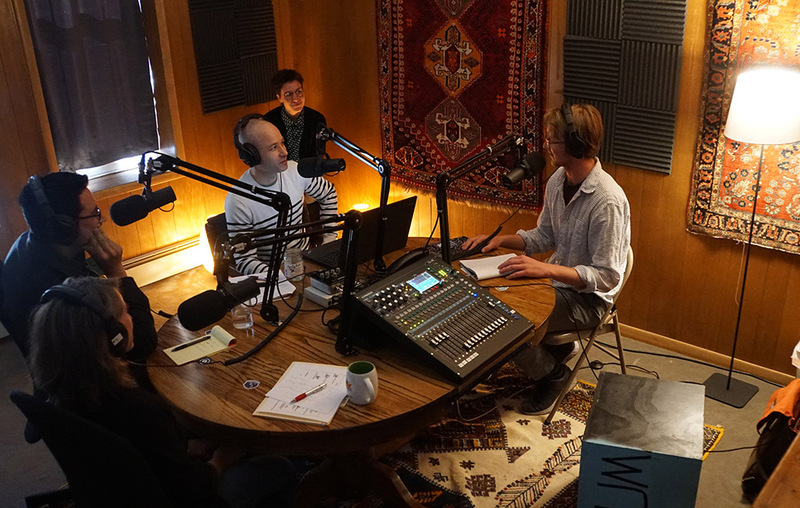 The 31-year-old has launched the House of Pod, a coworking space and recording studio for podcasters, in a 1,000-square-foot space at 2565 Curtis St. in Curtis Park. The space includes an audio recording studio, big enough for four people, decked out with $8,000 of equipment. The coworking area features a community table and desks. Jaffee, 31, grew up outside of Aspen and went to Wellesley College in Massachusetts. She studied in Turkey on a Fulbright scholarship, and has since worked for National Geographic and nonprofit Narrative 4. Jaffee became passionate about podcasting when she attended a workshop on the subject on Catalina Island last summer. Jaffee signed the lease for House of Pod last month, and now she has 10 members producing, among other things, a personal narrative podcast and a music podcast. Memberships for individuals start at $100 per month; those associated with a larger company pay $500. In addition to being a physical space, House of Pod is also Jaffee’s production company. Sapiens Magazine and Denver Startup Week have hired it to produce branded podcasts, which Jaffee said is help funding the coworking side of the business. Every Wednesday, House of Pod hosts events for members of the public to learn about podcasting. The organization also offers six-week podcasting and audio courses for students at the Denver School of the Arts. Two other organizations in Denver that offer audio recording studio access are the Open Media Foundation and the Denver Public Library. The library doesn’t charge for access.